This grape seed oil refining project is set up in domestic, the daily capacity is about 10 ton per day. 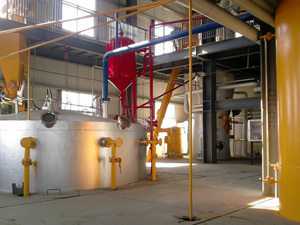 Below is the picture of this small refining project. 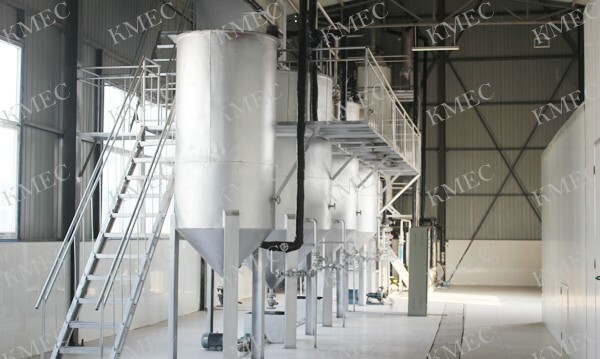 Grape seed oil refining contains crude oil filtration, degumming, alkali refining, washing, drying, desolventization, deodorization and finally get finished grape seed oil. The refinig process is able to remove pigment and fat-soluble impurities efficiently, assuring high quality edible oil for human daily life. 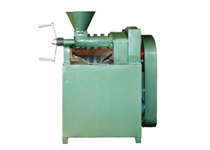 Oil Filtration: Remove suspended solid object of grape seed crude oil and keep impurity of less than 0.2%. Degumming: By utilization of degumming hydrophilic impurities, through a certain amount of water, NaCl, and phosphoric acid electrolyte solution, adding hot oil under stirring to make stripper coagulating sedimentation of insoluble impurities. Deacidification: According to grape seed crude oil acid value, removes free fatty acid in crude oil. Deacidification can increase transparency, improve smoke point and prevent oxidative deterioration. Decolorization: Heating oil until 105-110 degrees Celsius for dehydration in vacuum, filter removes clay and activated carbon by using clay and activated carbon adsorbing coloring substances such as grade seed leaf. Deodorization: Heating oil up to 180 degrees Celsius and vacuum 260Mpa, using direct steam to further remove residual oil odor agent free fatty acid, color and reduce the peroxide value by gas stripping principle. 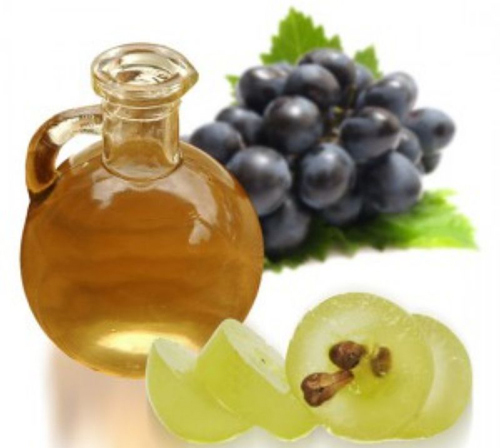 Dewaxin: Slowly freeze grape seed oil, gradually cooled to about -10 ℃ fully crystallized, and then filtered offer frozen wax, until getting national level standard grape seed oil.